A recent WordPress security infographic shows that more than 170,000 WordPress sites were hacked in 2012. 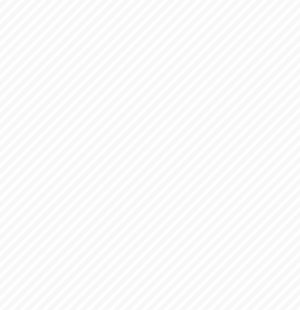 That is an increase of more than 18% when compared to the 144,000 hacked WordPress sites in 2011. 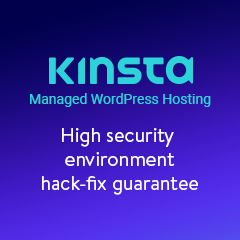 Such an increase in WordPress hacking attacks clearly shows that WordPress blogs and websites are becoming a playground for malicious hackers and script kiddies. 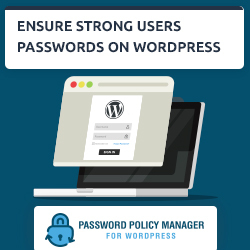 The WordPress security infographic includes tips you can follow to get started with WordPress security. The infographic also recommends WordPress owners to monitor the logs and activity of their sites, files and web server. A good recommended plugin that allows you to monitor your WordPress users and anything else happening on your site is WordPress security plugin WP Security Audit Log. 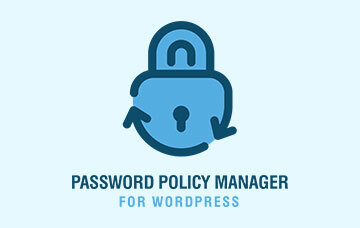 This WordPress security plugin also allows you to identify issues before they become a problem. From the above we can conclude that more than 51% of hacked WordPress sites were hacked via a vulnerability in the WordPress themes and plugins they were using. Therefore before installing your next WordPress plugin check out our recommendations on evaluating WordPress plugins. And if you are a WordPress plugin or theme developer, it is recommended to do frequent WordPress theme and plugin security code audit. Click on the WordPress infographic image below to maximize it. This WordPress security infographic was released by WPTemplate. Click here to access the original post. There are many good plugins available on the market though ideally you should go for a paid solution as it tends to be more robust. I cannot recommend any as I do not favour any vendor but I do recommend you to take a look at a good WordPress user monitoring plugin that allows you to keep an audit log of everything that is happening on your WordPress, that is a good start.